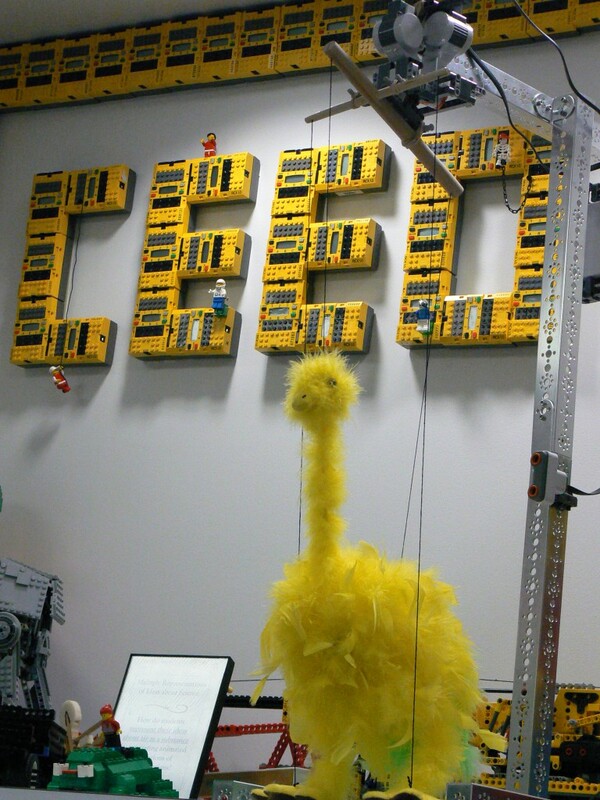 The Tufts Center for Engineering Education and Outreach (CEEO) in Boston, Massachusetts, is dedicated to improving engineering education in the classroom, from Kindergarten to college. 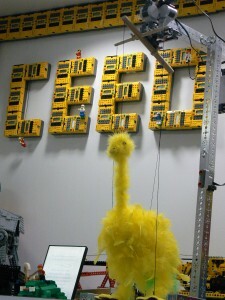 The CEEO has a research program aimed at understanding how kids and adults learn engineering. This research then informs their development of various educational tools. The CEEO collaborates with a number of companies to bring these tools into the classroom and has an outreach arm that works with teachers around the world to further refine these tools and to support the teacher-user community. The Center houses faculty, staff, and graduate students from engineering disciplines and the education department.